After Cristiano Ronaldo left Real Madrid for Juventus and Mateo Kovacic signed for Chelsea, the media started speculating over the possible departure of ace midfielder Luka Modric. Real Madrid has targeted the Tottenham Hotspur star Christian Eriksen amid rumors that the 2018 World Cup Golden Ball winner, Luka Modric, may leave the club by the end of the summer, The Mirror reported. 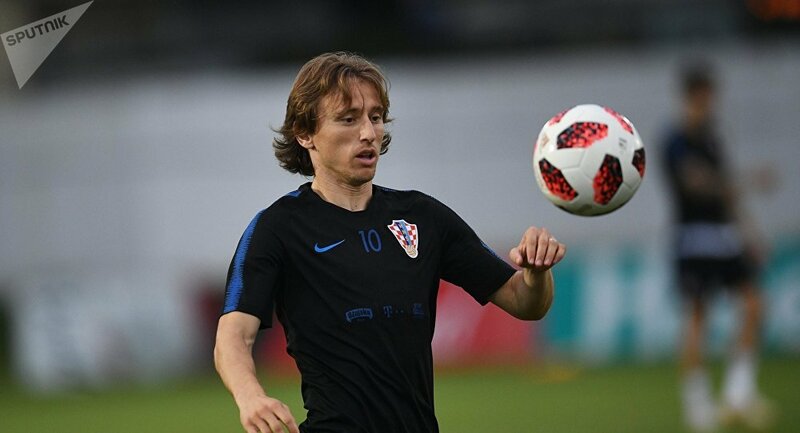 Inter Milan has already expressed interest in acquiring the Croatia national team treasure, but Los Blancos’ boss, Florentino Perez, has claimed Modric won’t be sold for anything less than his 750 million-euro release close. According to Transfermarkt, the 26-year-old Eriksen, who joined Tottenham in 2013 and is currently one of the best attacking midfielders in the Premier League, is valued at 80 million euros (about $93 million). By a twist of fate, after the 2011-2012 season Modric left Tottenham to join Real Madrid for a 30 million-pound (about $39 million) transfer fee.